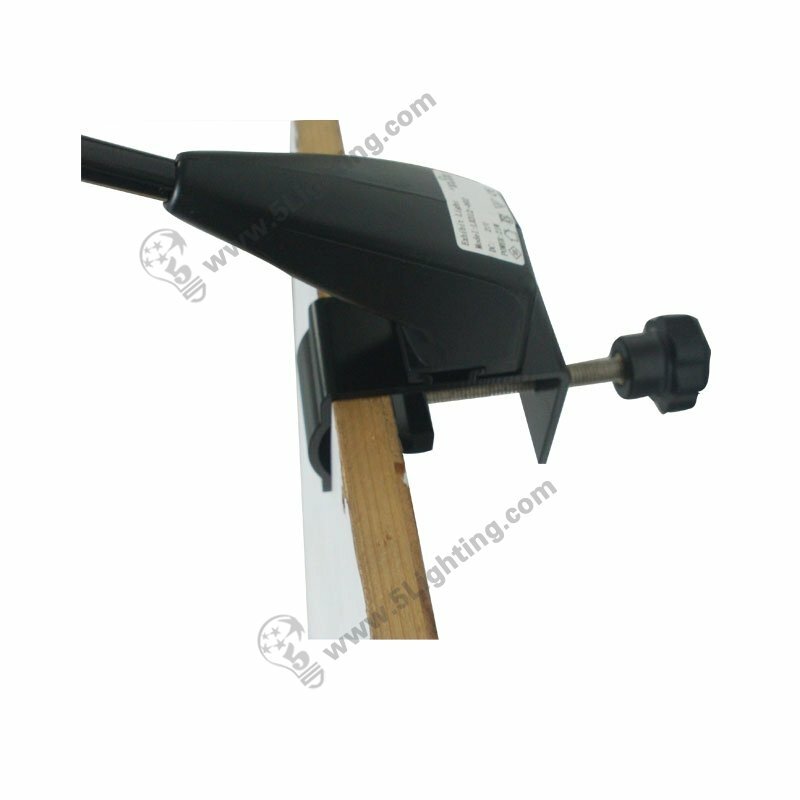 g): Other standard & custom mounting brackets available. 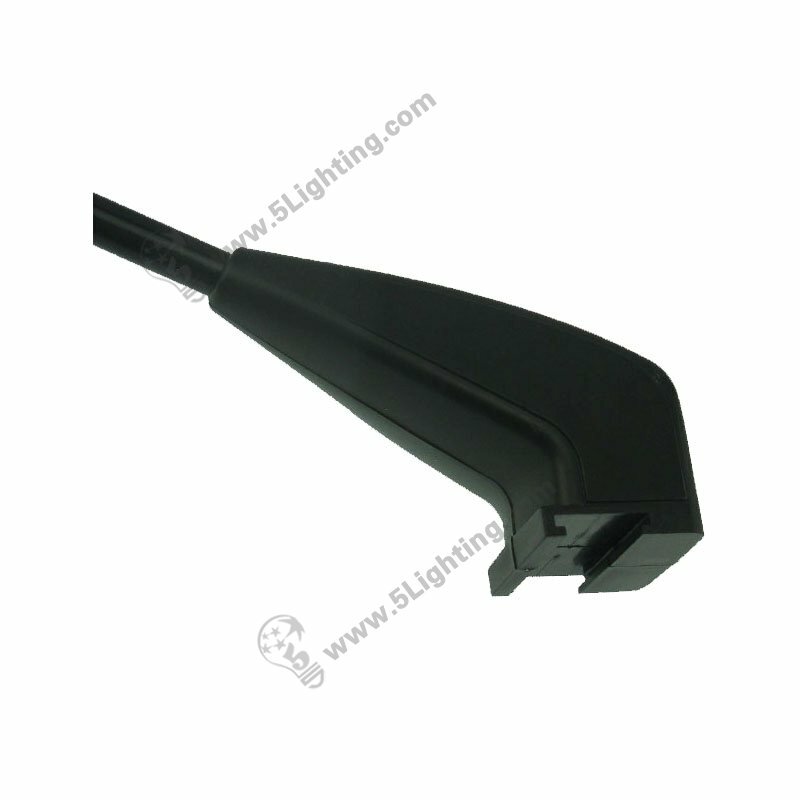 Wholesale led banner stand lights JZL017 using durable metal material with clear appearance, available in black and silver two colors for options, energy saving with 5 watts power consumption, ideal choice for 35 Watts halogen lamps replacement, perfectly suit for trade show display and other commercial display scenes. 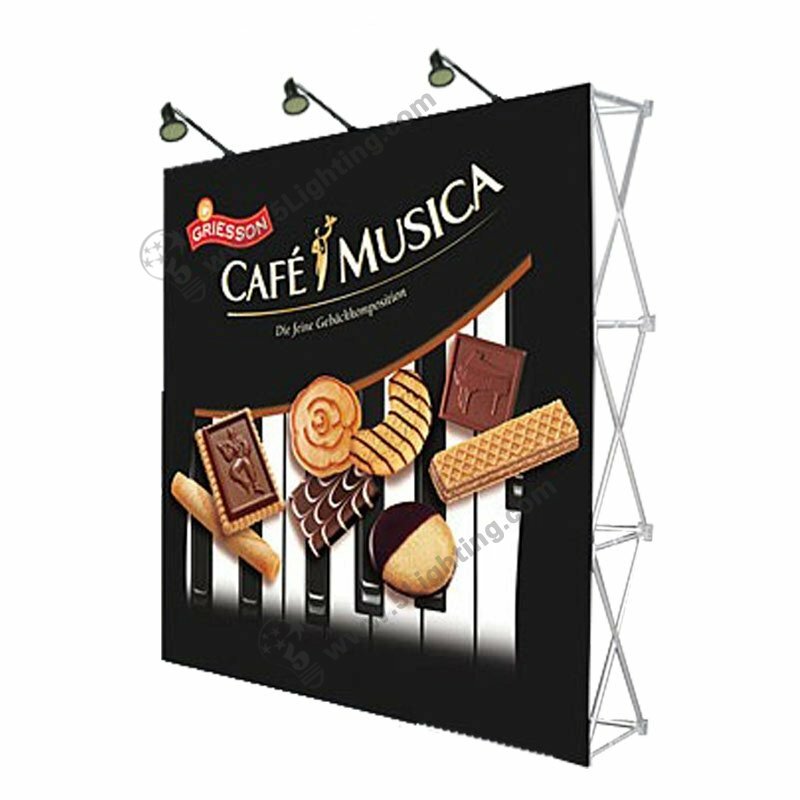 : Other display scenes: Advertisement wall, Billboard etc…. 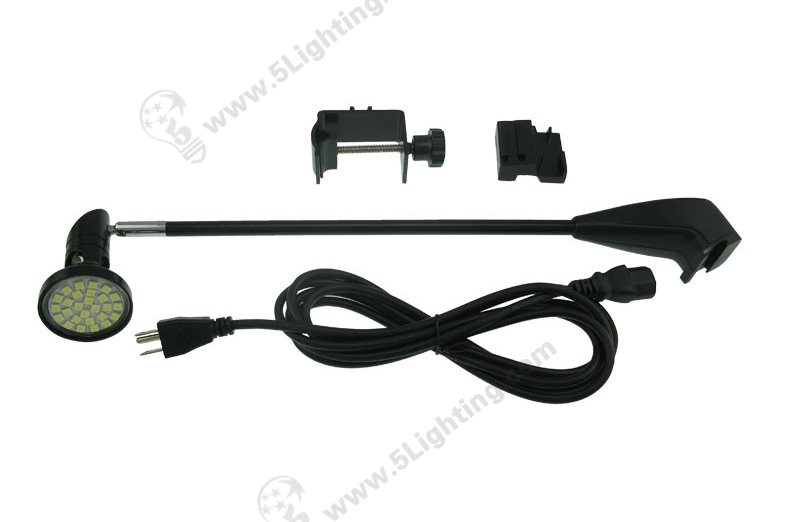 Great quality led banner stand lights JZL017 from 5 Star Lighting Factory! 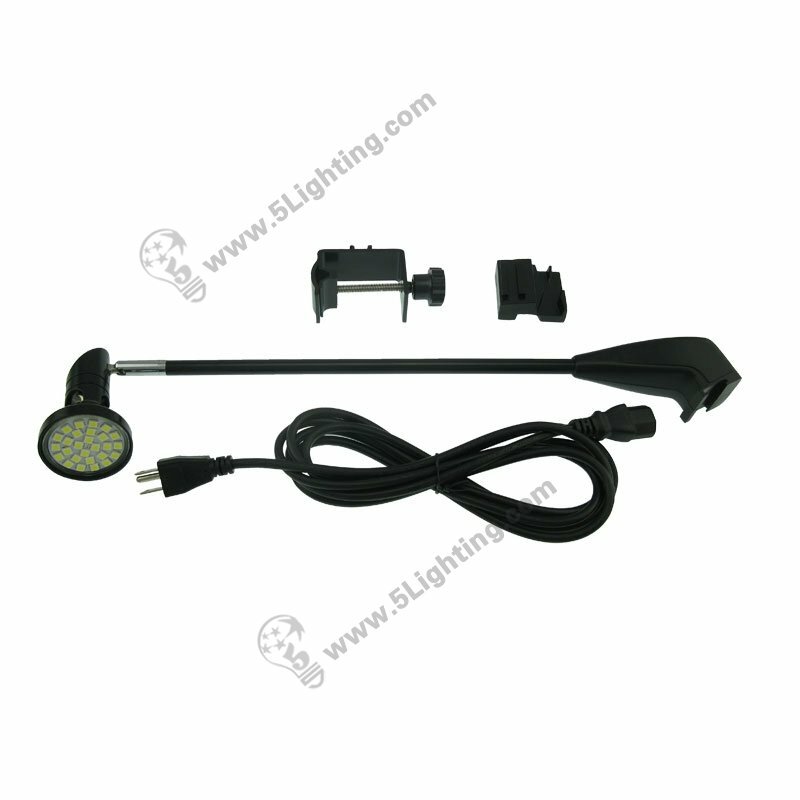 5W, 500Lm, 110v/ 220v, LED Banner Stand Lights, Replaces 35W Halogen Light, Suitable for trade show banner stand. a): Durable metal material available in black & sliver. 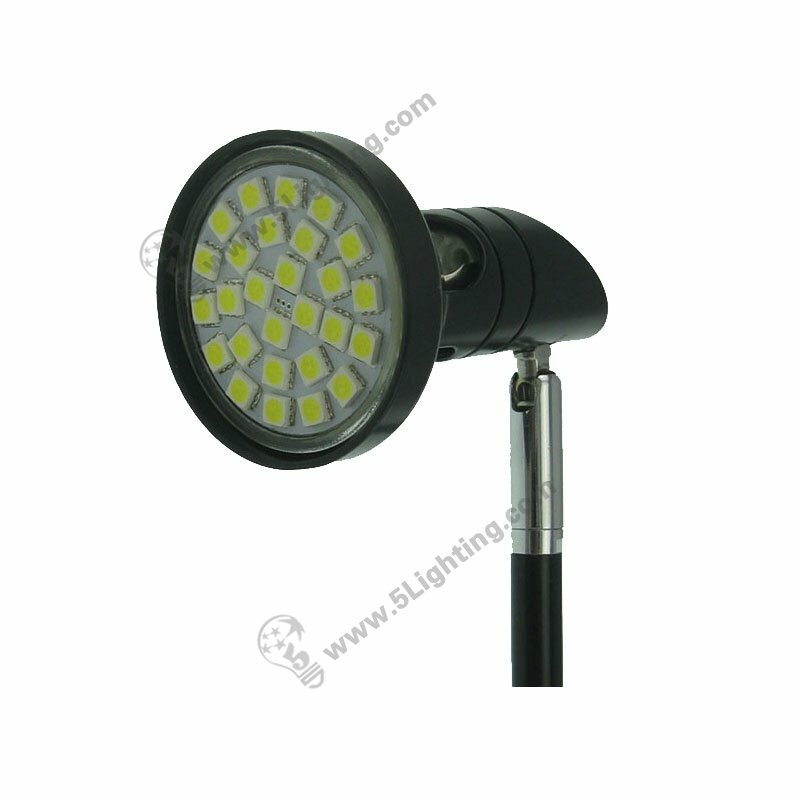 b): 5 watts Power consumption, LED MR16 lighting source. 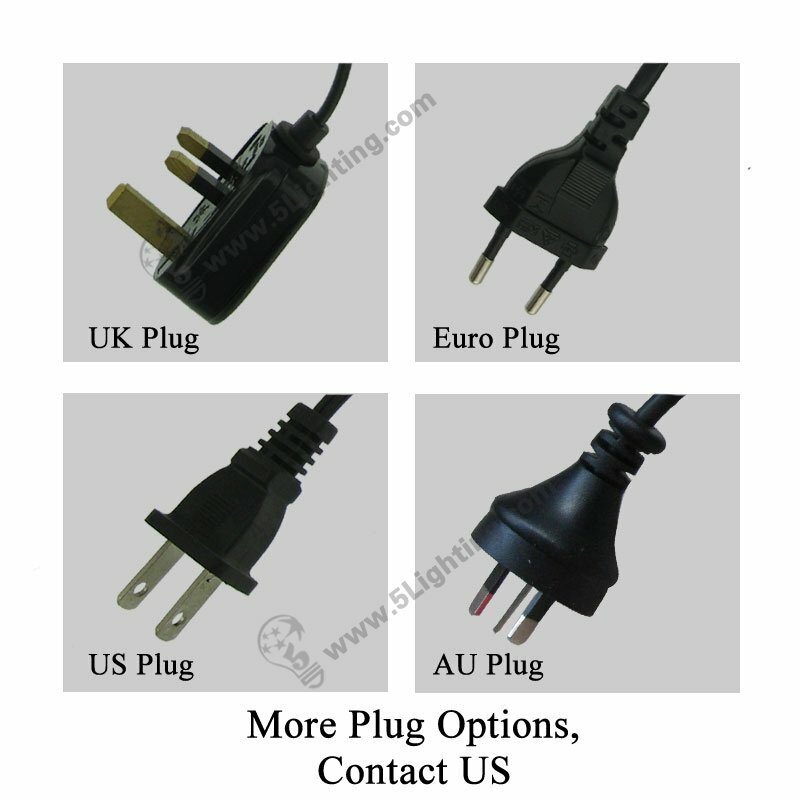 c): Swivel head allows horizontal and vertical adjustment. d): Other standard & custom mounting brackets available. 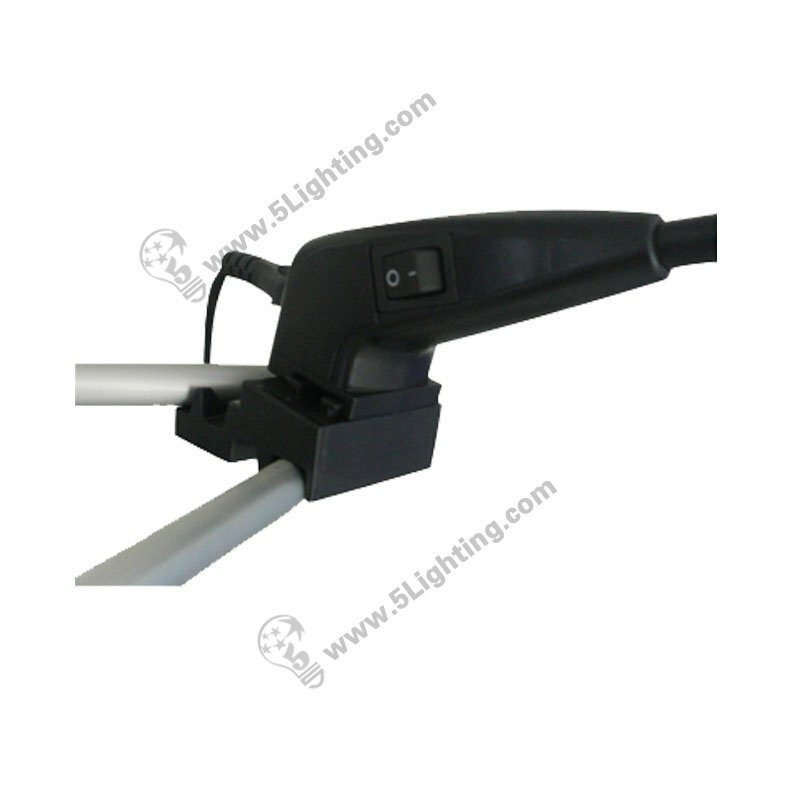 e):This 5 Watts LED banner stand spotlights model JZL017 – Equals 35W Halogen Banner Stand, roll up stand or retractable banner stand Lighting.